OptiClimate heat exchanger cleaner. 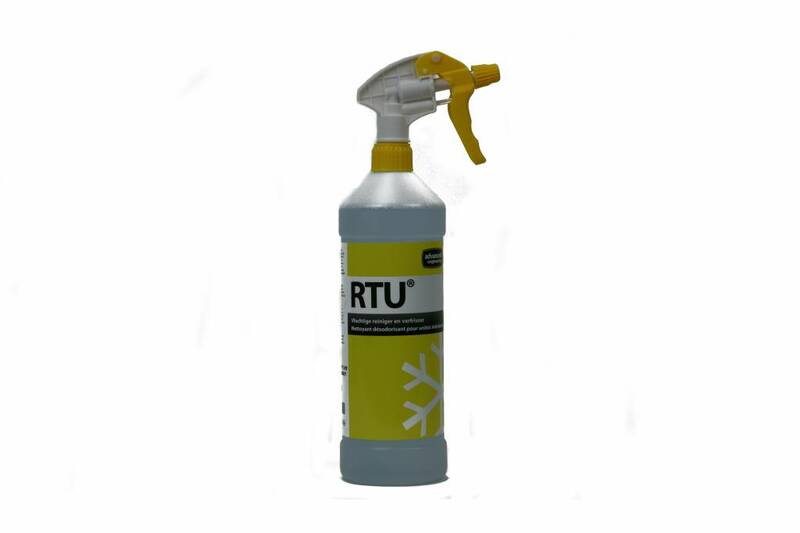 This OptiClimate heat exchanger cleaner cleans the heat exchanger of the OptiClimate. Suitable for all models of OptiClimate water-cooled airco. OptiClimate heat exchanger cleaner. If no tap water is used it may eventually be necessary to clean the heat exchanger in the OptiClimate. Flushing with the cleaner will help increase the efficiency of the OptiClimate again.